The Supreme Court directed the police to seal nine properties of real estate group Amrapali where the documents required by forensic authorities are reportedly kept. The bench comprising Justice Uday Umesh Lalit and Justice Dhananjaya Y Chandrachud issued this directive as the counsel for these directors (Anil Kumar Sharma, Shiv Priya and Ajay Kumar) agreed to give an undertaking before the court that “all the documents are available at the above 7 plus 2 places only and that not a single document is kept at any other place”. 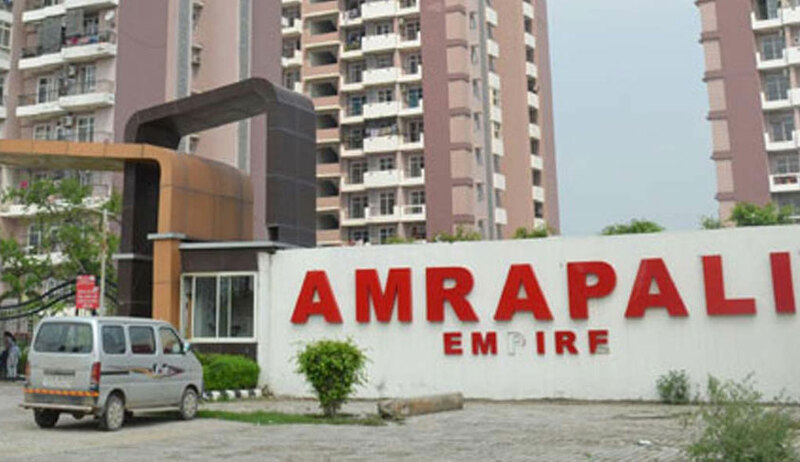 The counsel for Amrapali directors, who are currently in police custody after the court order, had given the following list of places, wherein the documents sought by the authorities are kept. Advocate Alok Kumar Aggarwal submitted before the bench that the directors are willing to handover all the documents in question. The bench also said that the sealed premises can be visited only by the Forensic Auditors or by other persons under their express authorization and no other person shall be allowed entry into the said premises. It also added that, if the entire exercise of sealing the seven premises situated at Noida and Greater Noida is complete today, the presence of the three applicants will not be insisted upon by the Police. However, if the exercise is not complete, the present status will continue except that these applicants, instead of being put up in the lock up, shall be kept in the police station itself, it said. Registry was also directed to intimate telephonically the Superintendents of Police of Districts Rajgir and Buxar, State of Bihar to take appropriate steps in this regard.